Nomadic Matt is a great blog for travel tips and advice! We love this post on things you can do in Vegas besides gambling, very helpful as we send a lot of customers to Vegas every month! A lot of people tell me they hate Las Vegas or never want to go. “I don’t gamble, I don’t want to get drunk, it’s overpriced,” etc., etc. The excuses are numerous, because Vegas is always portrayed through the glitz and glamour of the Strip. But there’s so much more to Vegas than just this stretch of hotels, casinos, and restaurants—and letting this one aspect of the city keep you away is a mistake. Every time I go to Vegas, I get sucked into the famous Strip. I hardly ever leave. Days at the pool and nights (doing poorly) at the blackjack table go by quickly, and before I know it, it’s time to go home. It’s easy to lose track of time. I often don’t mind. I enjoy all the restaurants, shows, bars, and people watching you can do on the Strip. But each time I leave, I vow to see more of Vegas. “Las Vegas” is almost synonymous with “Strip,” but there’s plenty to do in the city that doesn’t involve the casinos. On each visit to Las Vegas, I try to break away from the glitz and see something new, something different, and something that doesn’t involve me putting twenty on red. 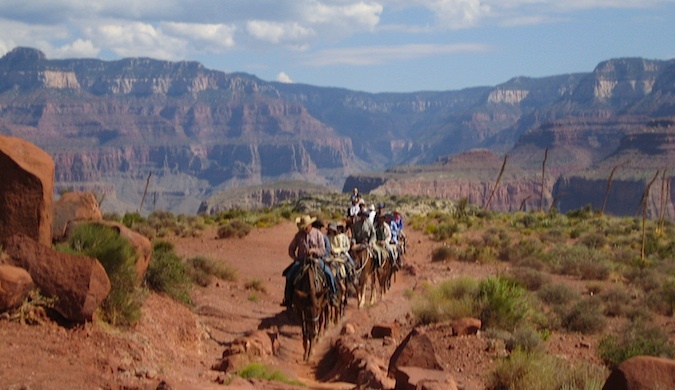 Though it’s far from Vegas, there are many companies that offer day trips and joint helicopter rides to the canyon. Because of the time involved, you don’t get to spend much time at the canyon, but if you want a quick peek and know you aren’t going to get there another time, this is an (expensive) option. 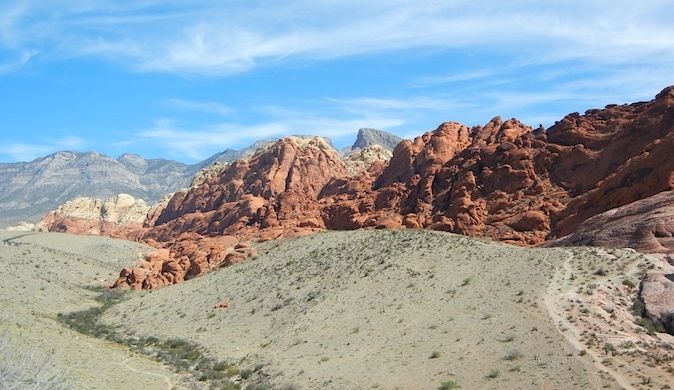 Right outside the city, the beautiful Red Rock Canyon offers plenty of both easy and strenuous hiking and mountain biking trails. The canyon is ringed by a road and each trailhead has a parking lot where you can leave your car to go hike before driving to the next trailhead. I really liked getting off the Strip, walking around the desert, and working off all that buffet food. Make sure to come early in the morning before it gets too hot, and bring a lot of water. The entrance fee is $7 per car. 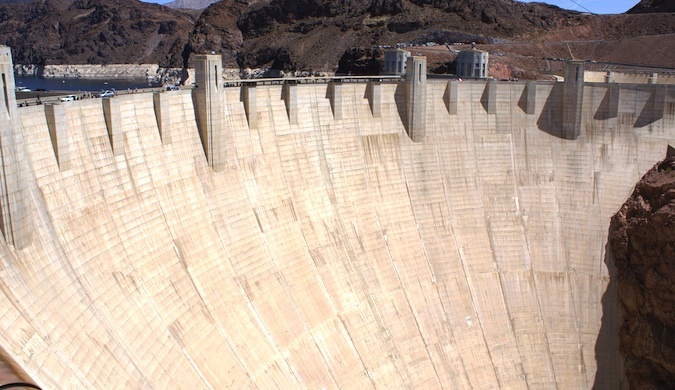 The world-famous Hoover Dam lies about an hour from Las Vegas. There are guided tours of the dam, a museum that includes a history of the dam and the region, and, of course, plenty of opportunities to walk across the dam and take lots of pictures. As a history buff, I loved the tour and learning about the mechanics behind constructing the dam. And as someone scared of heights, I enjoyed the scenery far back from the overlook’s edge! Along the way to the Hoover Dam, this suburb can give you a taste of local life in the area.Milos is the hot restaurant in this town. There’s a main street and some shops but not much more than that. But despite the lack of “things to do,” strolling around this quiet little community is a nice contrast to the crowds of Vegas. 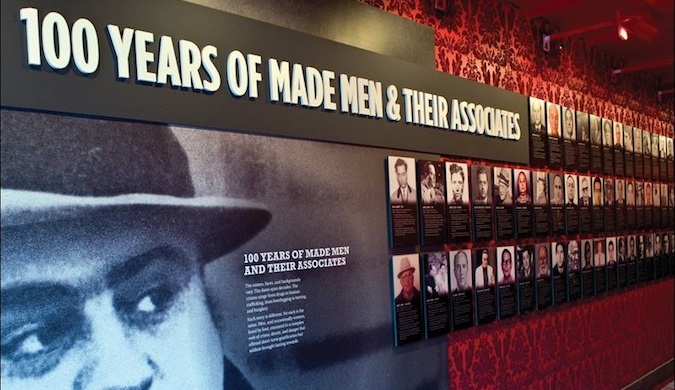 Located in downtown Las Vegas, the Mob Museum showcases both sides of the notorious battle between organized crime and law enforcement. It opened last year and was inaugurated by Mayor Oscar Goodman, who also happened to be the lawyer for all the mobsters in town. (Side note: his steak restaurant, Oscar’s, is really good.) 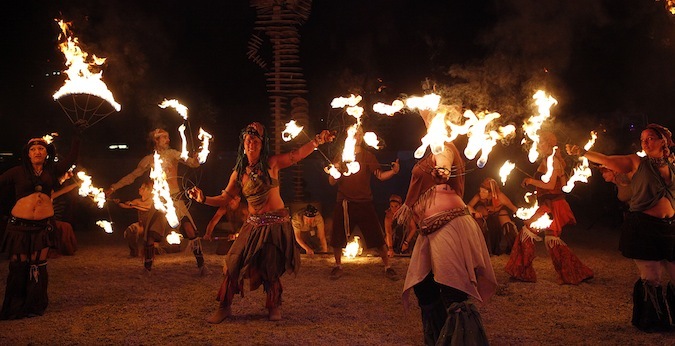 There are high-tech theater presentations, one-of-a-kind artifacts, and interactive exhibits. It will teach you about the Vegas so immortalized in movies like Casino. 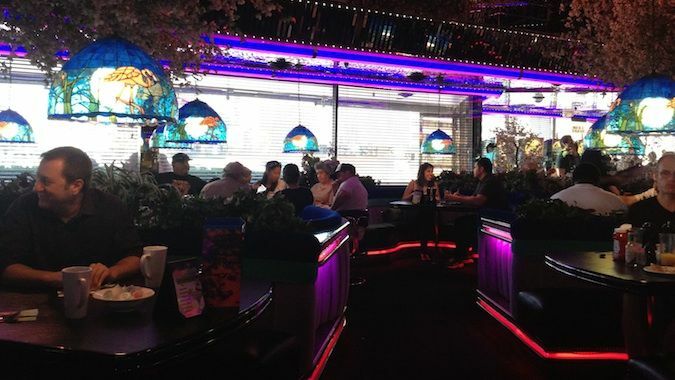 Here are even more affordable and delicious restaurants in Las Vegas. 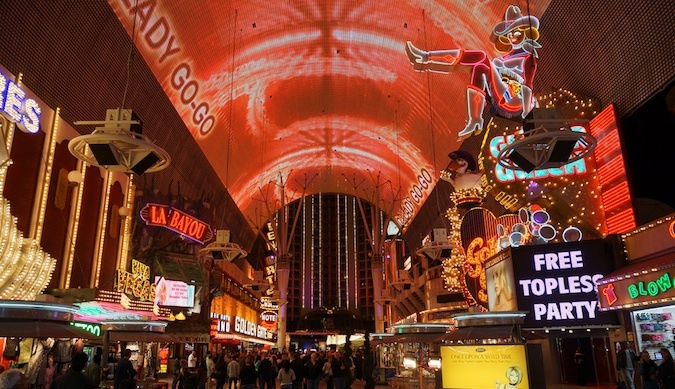 The glitz, the lights, and the high prices of the Strip are all a far-off land compared to downtown Vegas. Here you’ll find sketchy bars, sad casinos, cheap drinks, and more of a New Orleans Bourbon Street vibe. It’s a great area for entertainment, people watching, cheap slots, cheaper drinks, and a more laid-back atmosphere. Be sure to also check out the Golden Nugget, where you can see the shark tank. 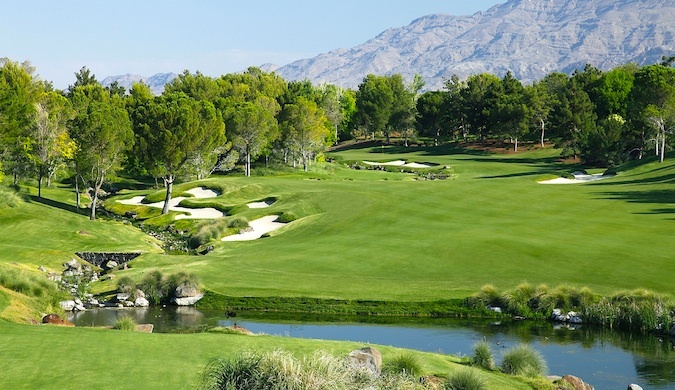 There are many golf courses in Vegas, including Shadow Creek, one of the best in the world. If you aren’t a member of any local clubs, many of the casinos can arrange day passes. 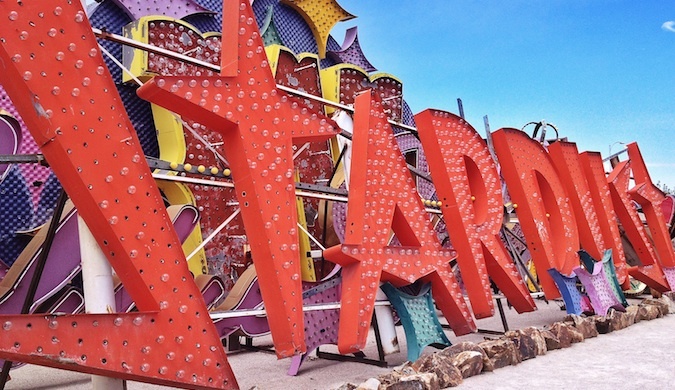 This outdoor lot is loaded with the huge signs that once beckoned you into casinos like the Silver Slipper, Stardust, and El Cortez. Now this casino graveyard lets you explore the city’s sinful past. The museum recently expanded and now features more signs, a park, and guided tours of their collection. It’s pretty cool wandering through these old signs, learning the history of the city as you go, and getting a different perspective on Vegas. 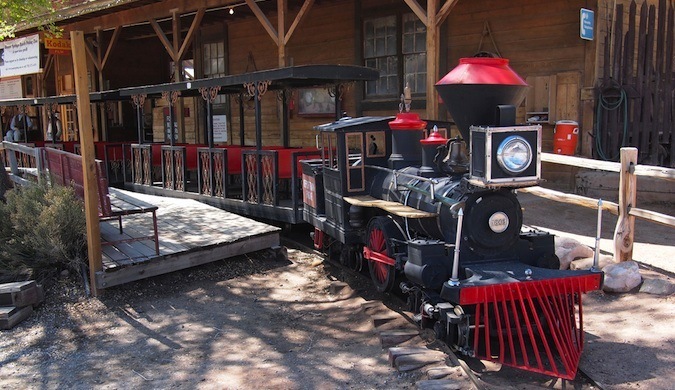 Pure tourist cheese (but that can be fun), Bonnie Springs Ranch is a former mining town that is now a “ghost town” where you can experience life in the Old West, ride horses, and watch reenacted gunfights. 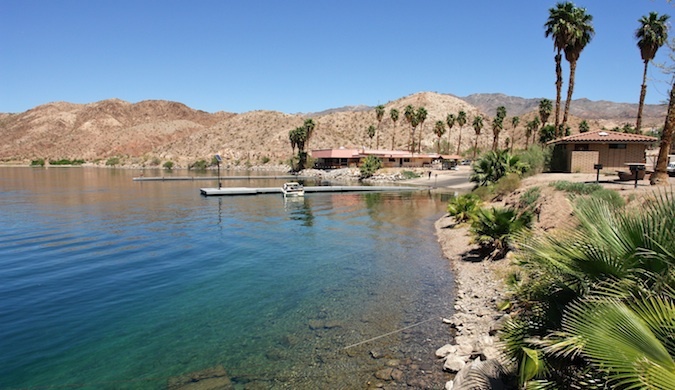 The lake that Hoover Dam built features any kind of water-based activity you can think of, and a visit here is a great way to enjoy some time on the water without having to jockey for pool space from some drunk college kids. You can organize a lot of activities with the help of guest services at the casino, but for cheaper prices, search online or walk into the tour shops along the Strip. On the first Friday of every month, the downtown area fills up with exhibits and displays from local artists during First Friday. It’s free and a great way to get a sense of the local art scene as well as mix with locals. Be sure to also check out Arts District 18b, the arts center of Las Vegas, which is home to cool bars, shops, galleries, and more. 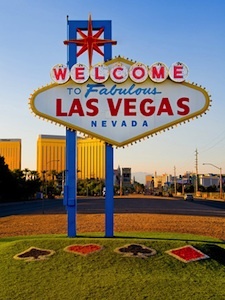 It’s easy to focus on Las Vegas as the bright and glitzy casinos and resorts that line and surround the main boulevard. After all, that’s what most people see in the ads; everything else is simply an afterthought. But I always find that there’s far more to Vegas than the casinos of the Strip—there’s food, good shows, entertainment, and plenty of nature activities. It’s not all slot machines and meals. If you let that image stop you, you miss out on a dynamic and ever-changing city surrounded by beautiful desert landscapes.